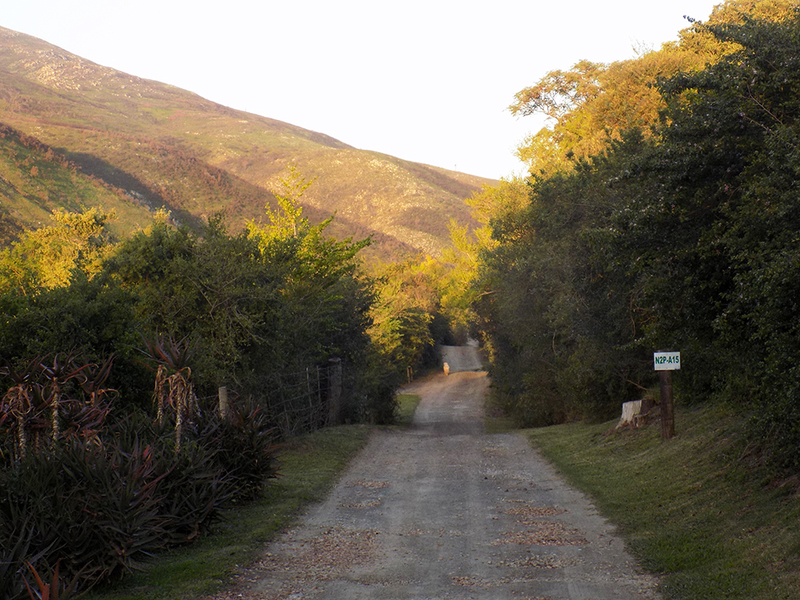 Far down a winding (dirt) road, nestled in a valley of green, you will find Frog Mountain Lodge. 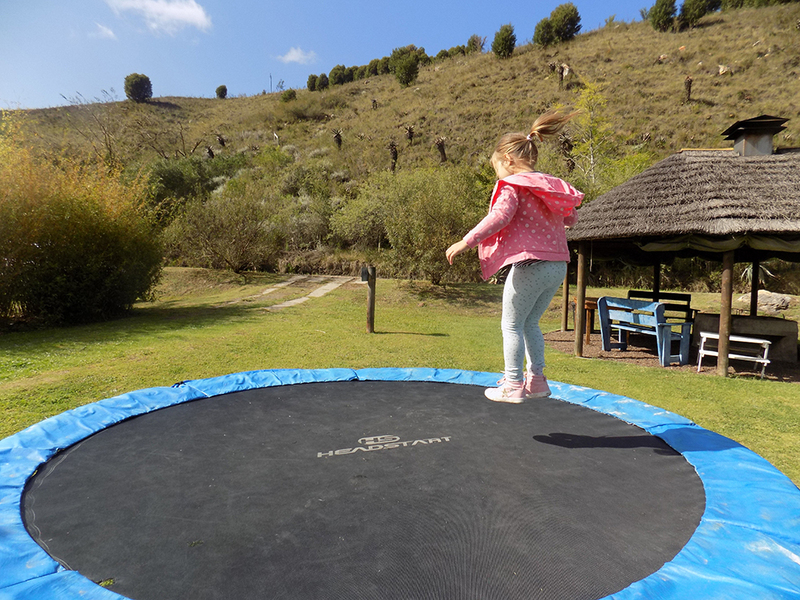 When it comes to perfect family getaway places, Frog Mountain in Swellendam comes out tops. Why? 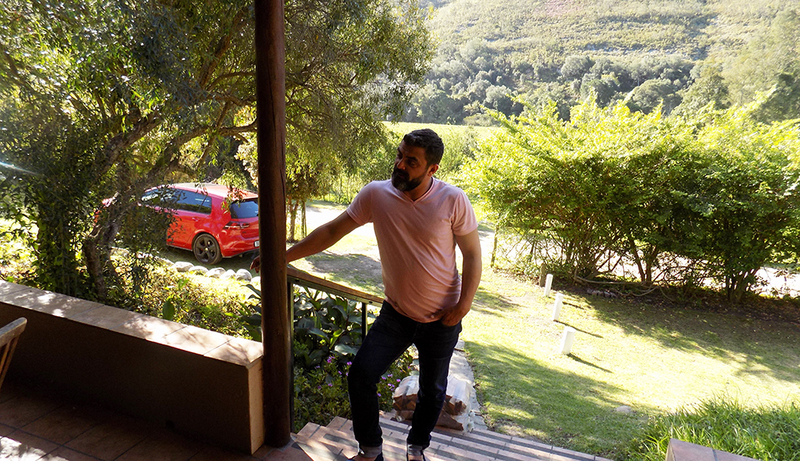 Well that’s easy: its modest, comfortable accommodation is perfectly with paired with the most beautiful mountain scenery around. And if that’s not enough, it is packed full of fun things for the kids, not one of which involves a TV or a tablet. 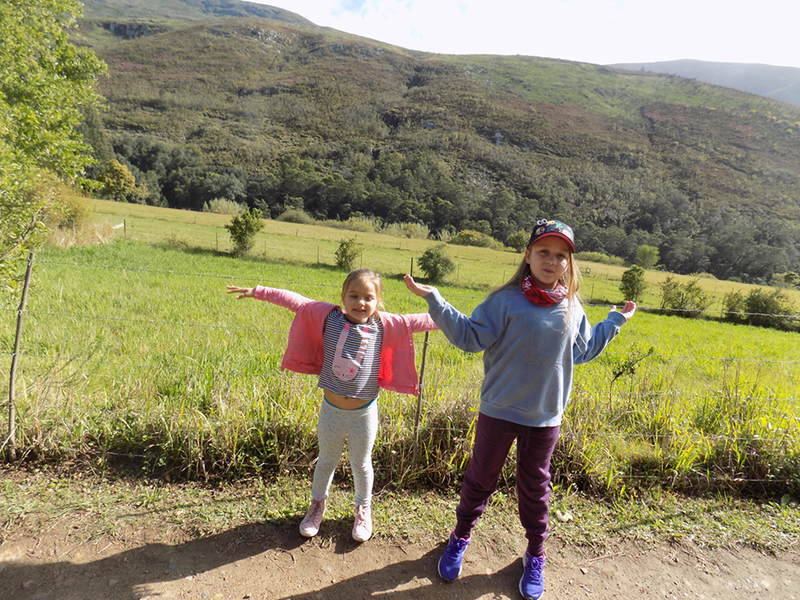 Sophie and Ella were totally obsessed with all the cows. Our house faced one of the cow paddies and there were endless rounds of human and bovine "mooing". The wooden playground is a little walk down a dirt road. 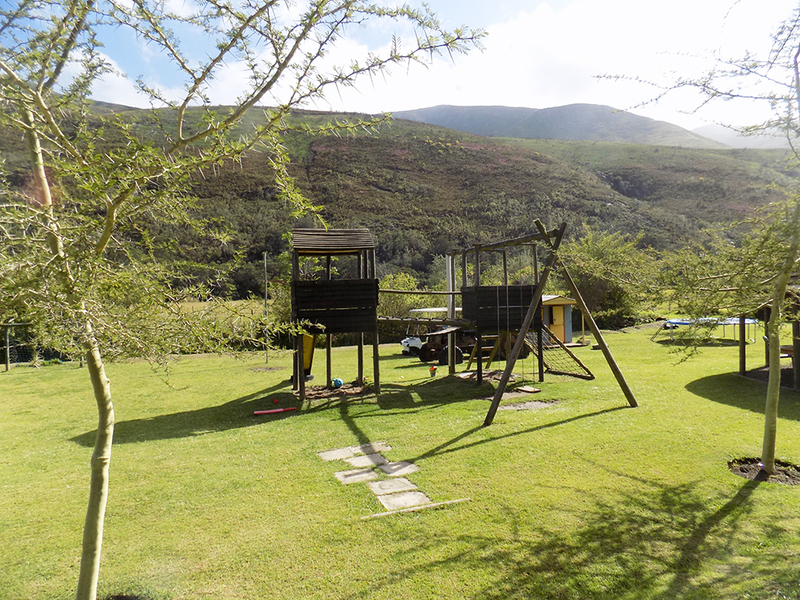 It is lush and green and comes complete with mini soccer field, play house, trampoline and awesome jungle gym. 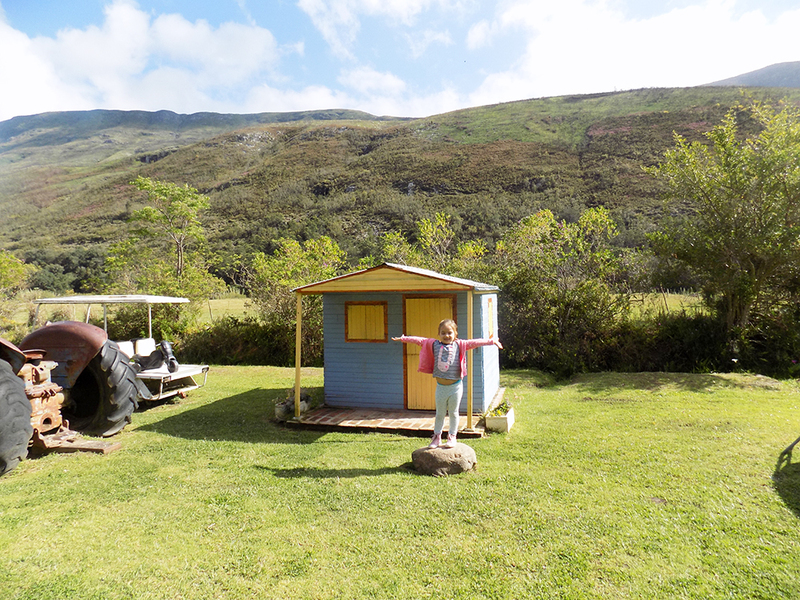 Soph absolutely loved the playhouse because it was made from wood and was actually big enough for her to walk into without bending. Guys, my child is a giant so this was a massive win for both of us. Bouncing under the mountain, what could be better? Honestly guys, this place is pure heaven. Why sit on a chair when you can climb on the table? The one thing I love most about holidays is how relaxed I feel. I don't fuss or fret with the kids. If they fancy a bowl of crisps for lunch, then so be it. 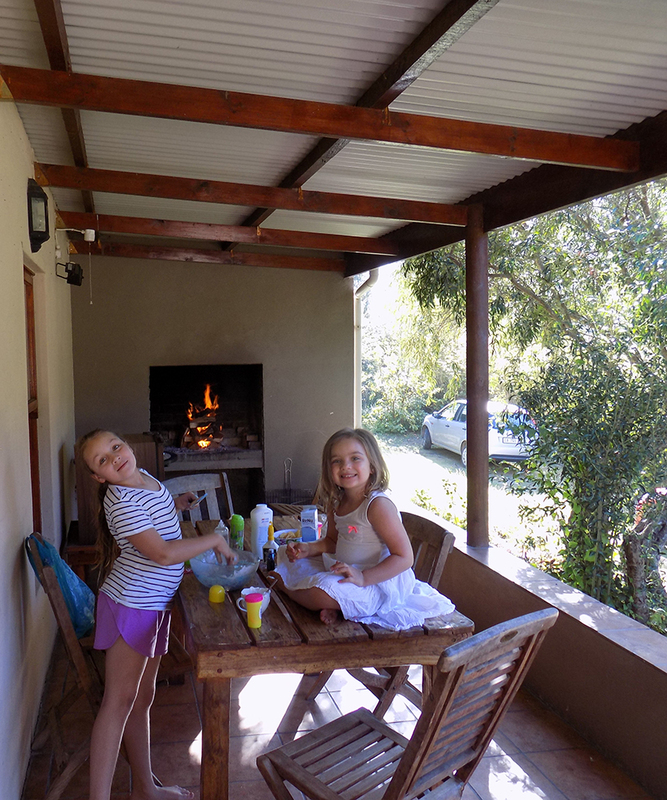 Oh and every day is braai day, obviously! Not sure what's going on with this pose, but I love this picture of Regs, he works so hard and holidays are always incredible for me because I know it's the one time he truly relaxes. Sister, sister I love you so! This was the first time my sister and I (and our families) went away together. It was so incredible. 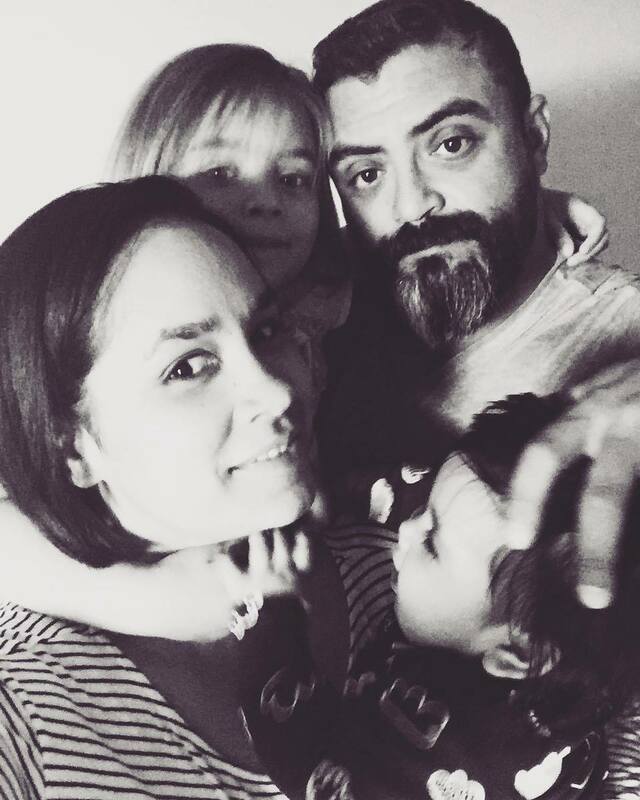 We usually do family holidays that involve like, my whole family. 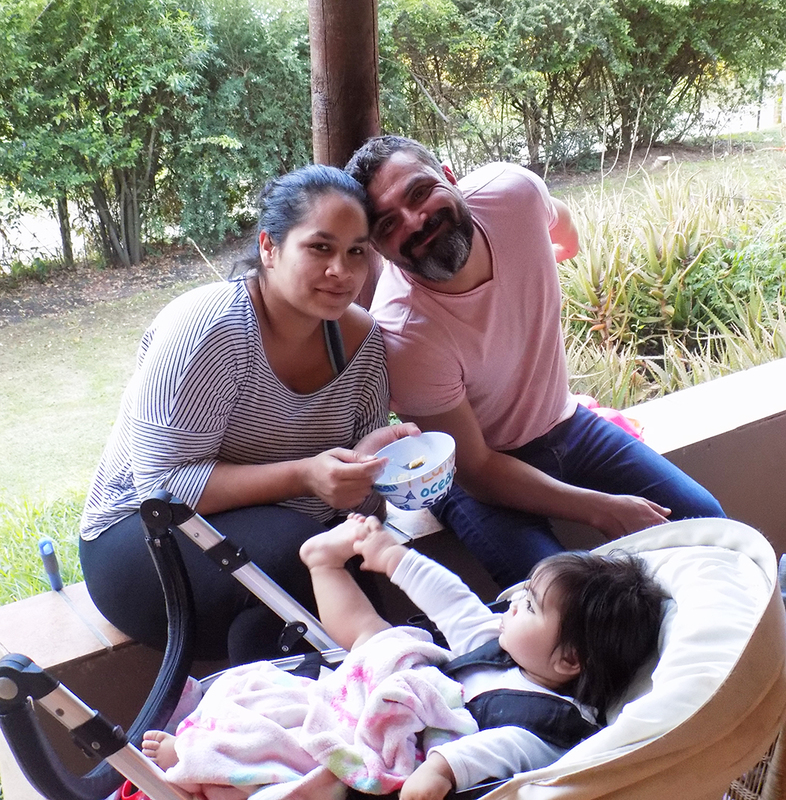 It was so special to just go away with our two little families. 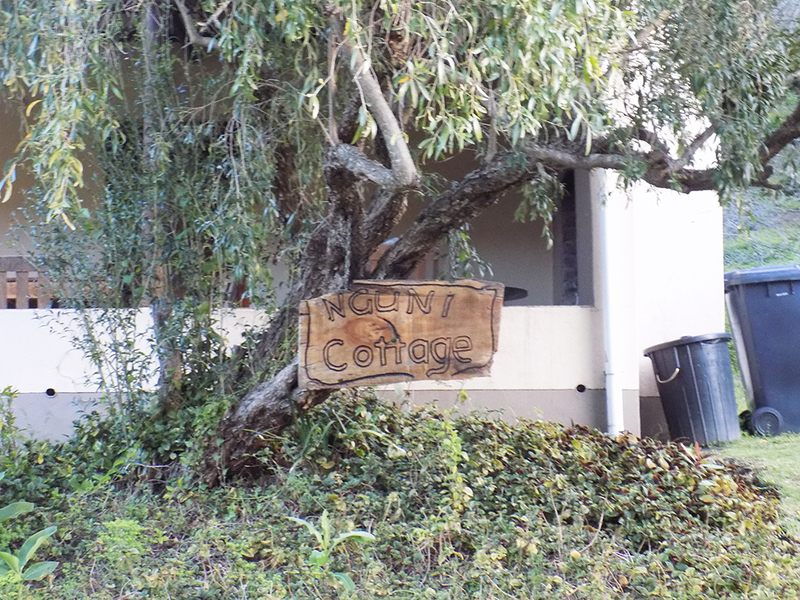 If you're not sure which house to chose at Frog Mountain, I can recommend the one we stayed in, Nguni Cottage. it's quaint, uncluttered and oh so farmy. Just a snippet of that incredible scenery I was telling you about. Honestly, it's impossible to be stressed when you are surrounded by such magnificent views. Pure magic. 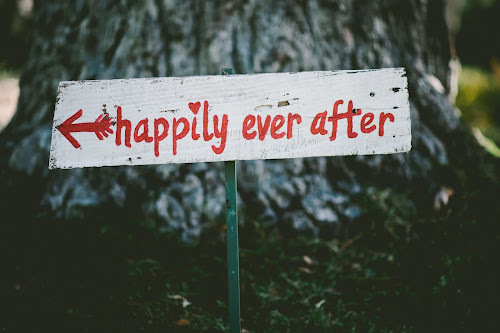 That is the best way I could describe our stay at Frog Mountain. It is everything I wanted from a family resort destination. The owner Peter is kind and helpful and made himself available at any time of the day to assist us with any and every thing. 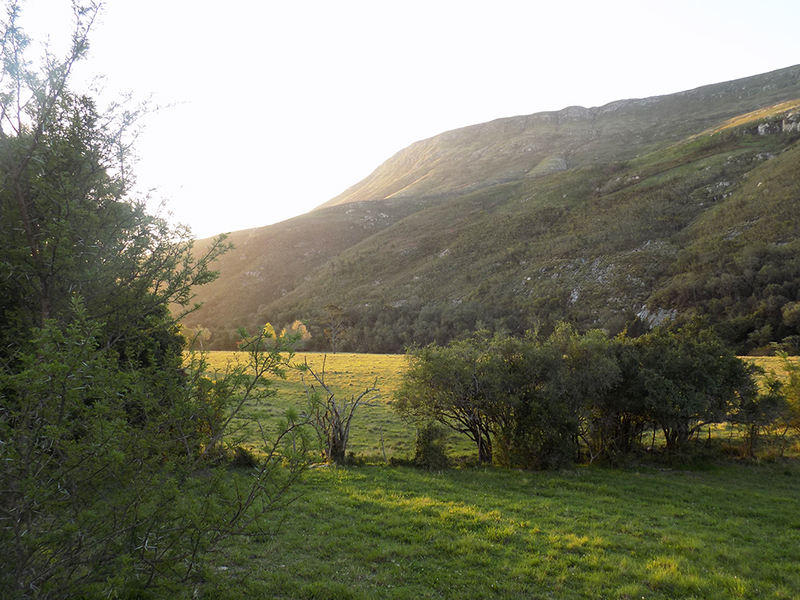 If you feel like venturing beyond this paradise, the town os Swellendam is so beautiful. I had no idea how picturesque and quaint it is. And so so green. Which was a thing to behold given the drought stricken state that most of Cape Town finds itself in. 5 stars for good old family fun!